Henry & Theresa celebrate The Boys & Girls Club 50th Anniversary at Limoneira Ranch in Santa Paula. Henry and Theresa Robledo attended The Santa Clara Valley Boys & Girls Club 50th Anniversary event. The event was held on September 20th at Limoneira Ranch in Santa Paula and included food, drinks, games and live music. 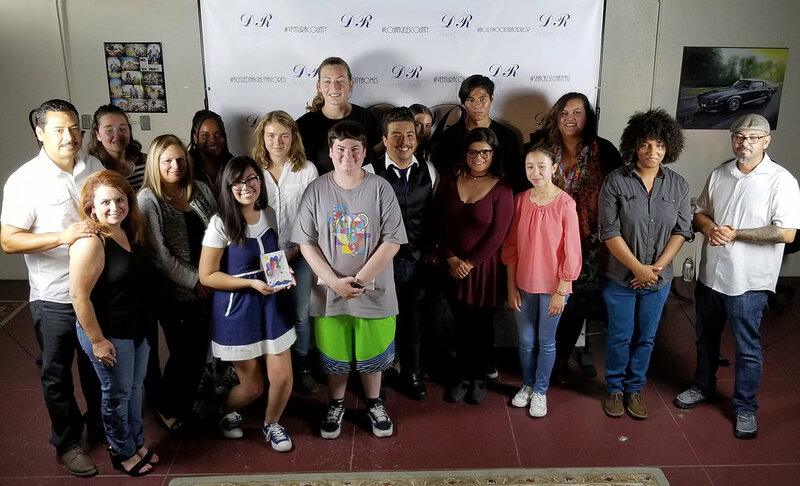 All proceeds from the event benefited the children of Fillmore, Piru and Santa Paula. 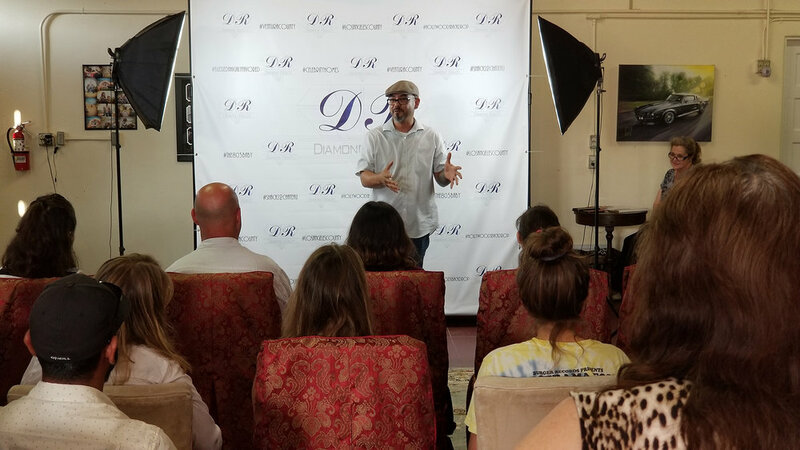 Diamond Realty was a sponsor the event. The FHS Boys Baseball CIF Championship banner in front of Diamond Realty's office in Fillmore. Diamond Realty founders Henry and Theresa Robledo proudly displayed a banner above their office window facing Central Avenue in Fillmore recognizing Fillmore High School Boys Baseball team's CIF Championship. (l-r) Diamond Realty Owner Henry Robledo, Supermodel, Actress & Advocate Kelly LeBrock, and Diamond Realty Owner Theresa Robledo. 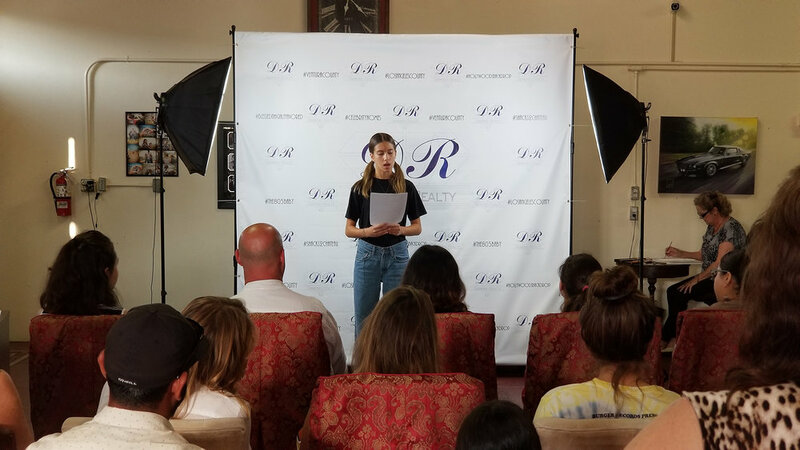 On Thursday June 7th 2018 at the Beverly Hills Women’s Club, Diamond Realty Co-Owners Henry and Theresa Robledo attended the Safe Passage Project's press event in honor of Safe Passage expanding vision to end pervasive domestic violence and abuse cycle with a new initiative for teens, children, women, and men entitled “Time2Heal." Time2Heal expands on programs already offered by Safe Passage, a Van Nuys, California-based nonprofit organization dedicated to breaking the cycle of domestic abuse with programs that help heal and empower women and their children to live transformed, safe and productive lives, to include all genders and ages. Time2Heal extends safe, confidential and compassionate help to anyone looking for a way out of an abusive relationship, healing from past trauma and emotional pain from rejection, and a pathway to a victorious life. Theresa Robledo said, "Thank you Trish Steele & Jim Steele for bringing healing to others. We are blessed to be a part of this organization!" Safe Passage Project, a registered 501c3 not-for-profit, was created to address the unmet legal needs of indigent immigrant youth living in New York by providing these indigent youth with basic advice and assistance. We work with volunteer attorneys to provide representation for unaccompanied minors in immigration court. Safe Passage provides training, resources, and mentoring to volunteer attorneys regarding Special Immigrant Juvenile (“SIJ”) status as well as other possible immigration alternatives for children. 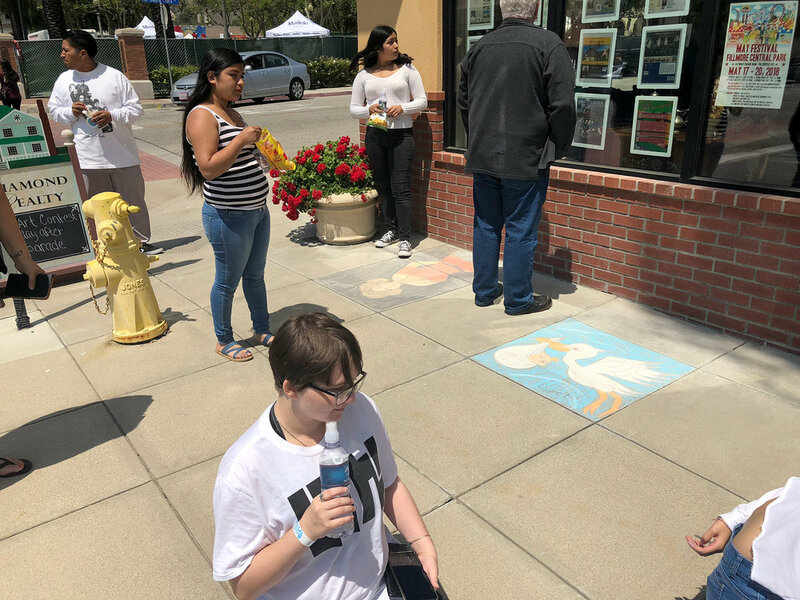 On Saturday May 19th, Diamond Realty hosted their 3rd Annual Chalk Art Fundraiser event for the Fillmore High School Art Program. This year’s event was bigger than ever. 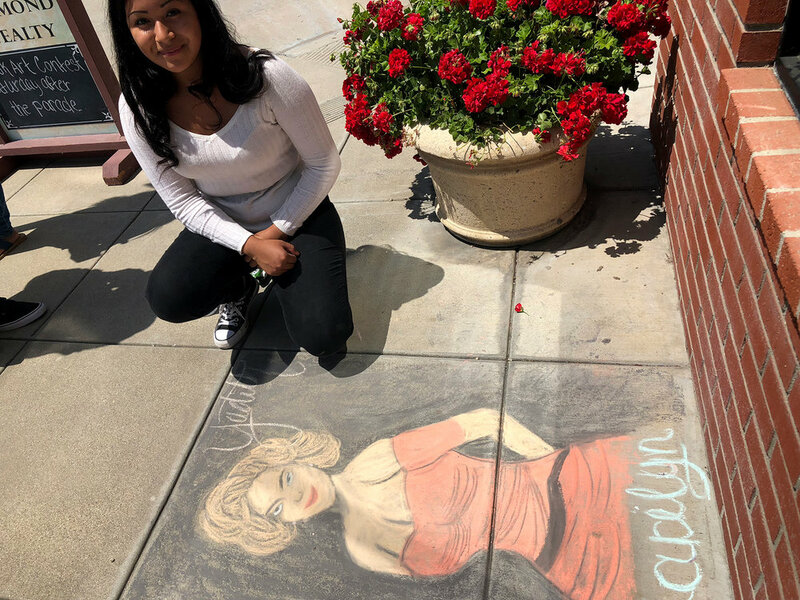 The chalk art made the sidewalks of Fillmore look beautiful and $150 dollars was raised for Fillmore High’s Art Program. Virgina Newman was this year's judge. 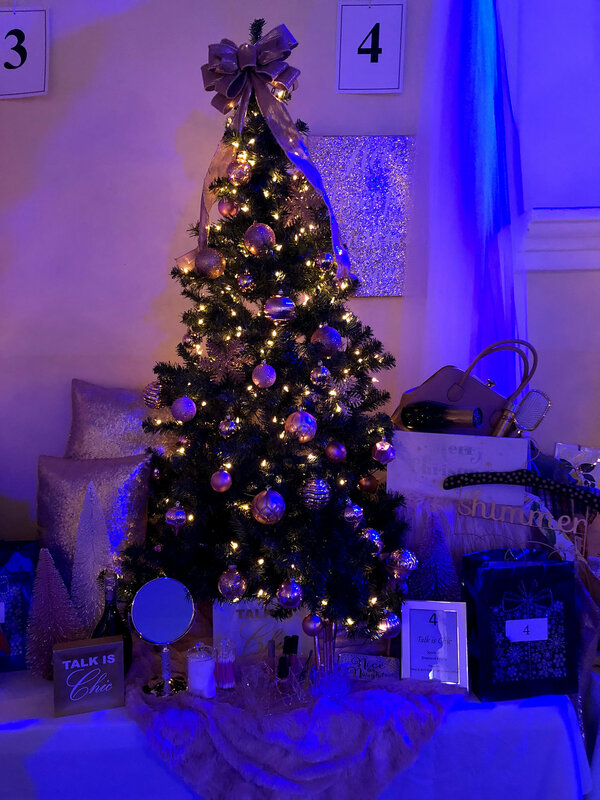 The winners were: 1st Place - Norberto Armenta, 2nd Place - Yudith Serafin, 3rd Place - Lizette Serafin, Owners Choice Award - Viviana McKinley, Participants - Janessa Hurtado & Marissa Dorantes. Principal Pablo Leaños said, “Thank you to Diamond Realty for your generous donations to our students." 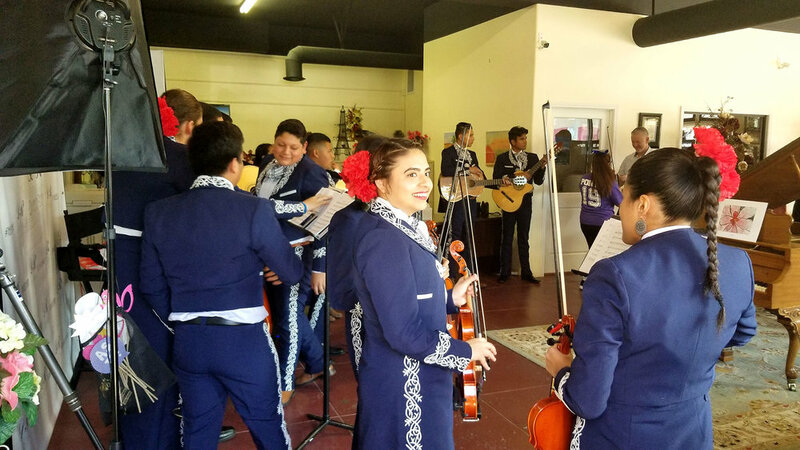 On April 13, 2018 Diamond Realty hosted a "Celebration of Youth” fundraiser for The Santa Clara Valley Boys and Girls Club. 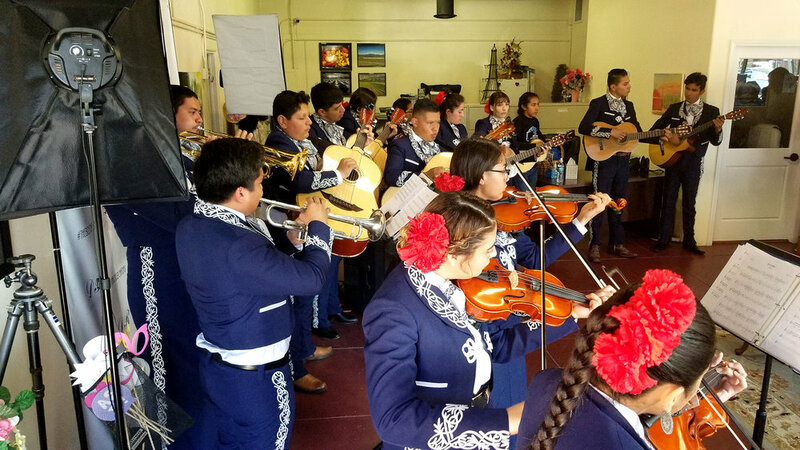 The event featured art by The Boys and Girls Club and music by the Fillmore High School Mariachi Band. Fillmore High School Girls Soccer CIF Championship was also recognized. Each player and coach was awarded their own commemorative sports bag. Art teacher Virginia Neuman was recognized for her work teaching art to the Boys and Girls Club children. Diamond Realty invites you to a "Celebration of Youth” fundraiser for The Santa Clara Valley Boys and Girls Club on April 13th, 2018 from 5:30 to 7PM. 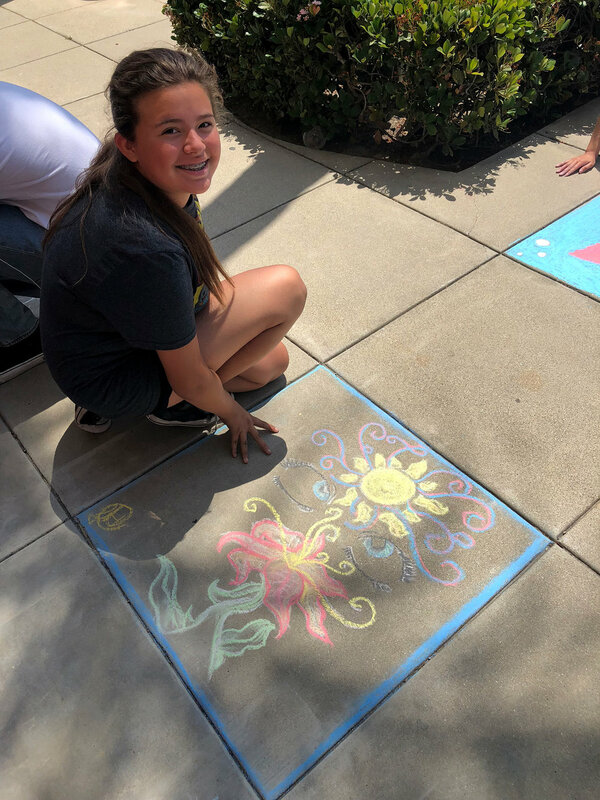 The event will feature art by The Boys and Girls Club and music by The Fillmore High School Mariachi Band. We are also celebrating Fillmore High School Girls Soccer CIF Championship! 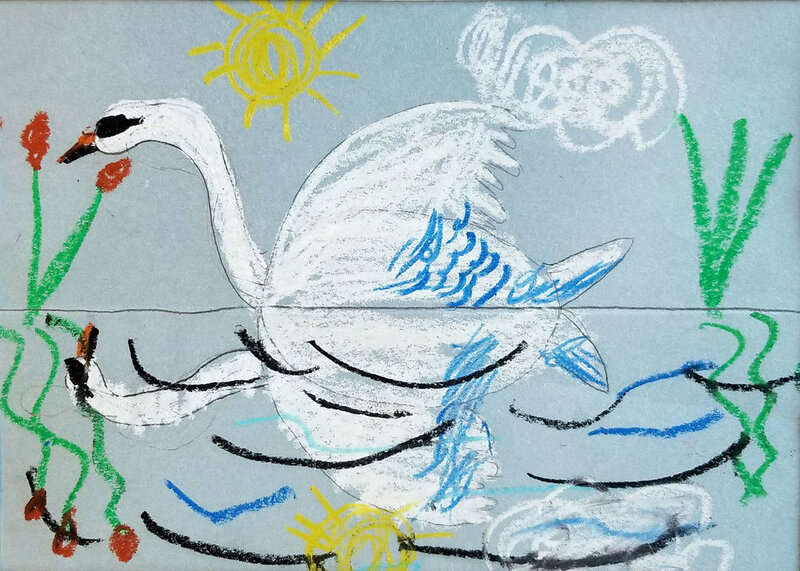 Boys and Girls Club art teacher Virginia Neuman, who does a fantastic job bringing out children’s artistic talent, will be in attendance. Free tacos will be provided. Donations of any amount to The Boys and Girls Club are welcome. 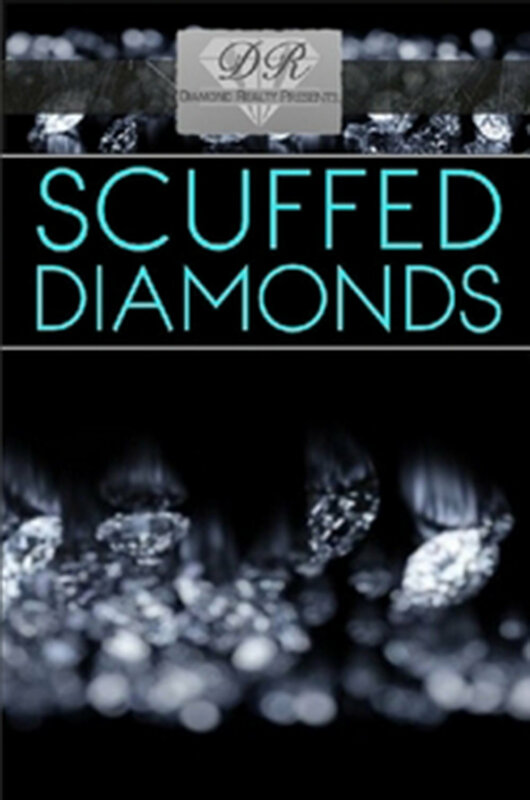 The event is hosted/sponsored by Diamond Realty located at 460 Santa Clara Street in Fillmore (on the corner of Central Avenue and Santa Clara Street). Please stop by and enjoy art and music by our valley’s talented youth. 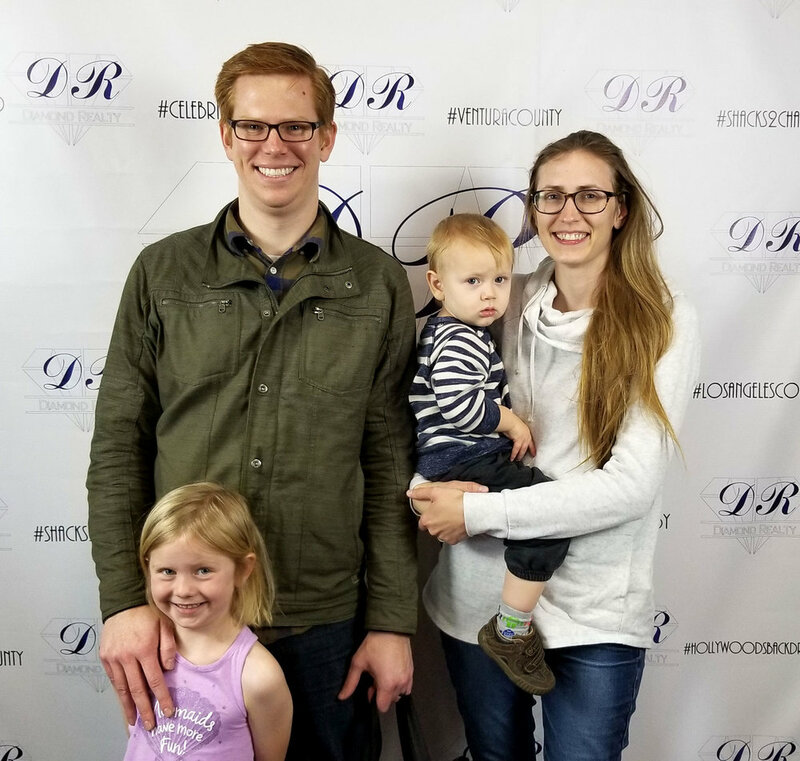 On March 23, 2018, Brian, Austin, Olive, and Oren picked up the keys to their new home at Diamond Realty's office in Fillmore. Diamond Realty Co-Owner Theresa Robledo said, "It was such a pleasure getting to know the Peterson family and helping them through the process of buying their new home. We were able to come up with a strategy that resulted in the Peterson's bid being accepted out of 17 total bids on the home they really wanted. Everyone here at Diamond Realty wishes the Peterson family all the best in the future." 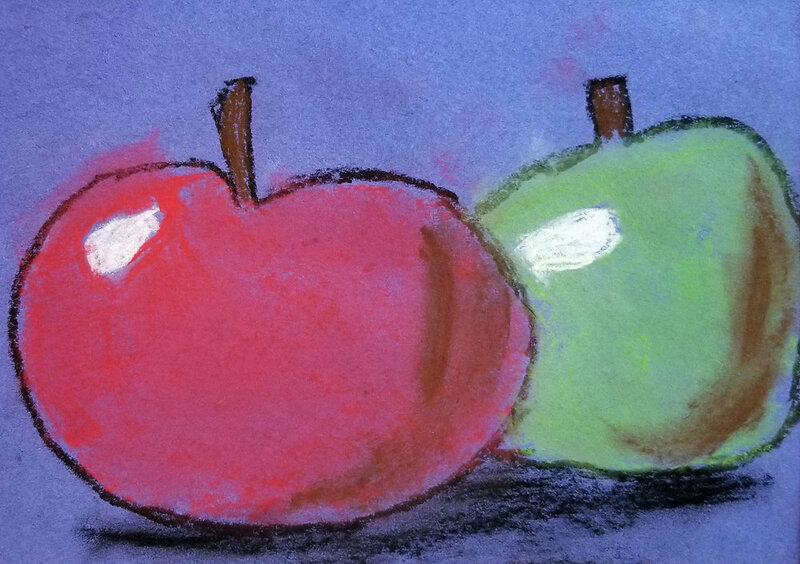 "The Sunny Spot" by artist and art teacher Lisa Mahony. Diamond Realty invites you to "Wine and Paint Night" featuring artist Lisa Mahony on April 28, 2018 from 5:30-8PM. Professional art teacher Lisa Mahony will instruct you as you paint your own masterpiece version of a painting called "The Sunny Spot." A portion of the proceeds from the event hosted/sponsored by Diamond Realty will be donated to Santa Clara Valley Hospice. Wear something comfortable and paint friendly. Wine & appetizers will be provided to enhance your painting skills! Space is limited so please RSVP by April 23rd by calling Diamond Realty (805) 524-2121. Fee: $25 per person (only $20 per person for anyone 20 years old and under). Cash only, no refunds, includes your own 8x10 canvas and 1 glass of wine. Additional glasses of wine available at additional cost. Diamond Realty is located at 460 Santa Clara Street in Fillmore (the corner of Central Avenue and Santa Clara Street). So, come, relax and enjoy a fun night out! Diamond Realty Co-Owner Henry Robledo hanging a banner to congratulate the Fillmore High School Girls Soccer Team's CIF Championship win. On March 8, 2018, Diamond Realty Co-Owners Henry and Theresa Robledo proudly displayed a banner above their office window facing Central Avenue in Fillmore recognizing Fillmore High School Girls Soccer Team's 2018 Division 7 CIF Southern Section Championship. Pictured (l-r) Renee Swenson, Ari Larson, Theresa Robledo, Cindy Blatt, and Alicia Hicks. 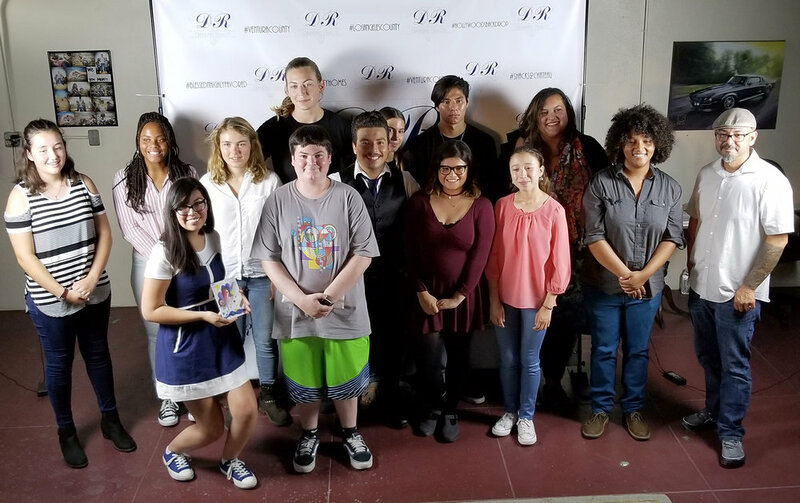 On Tuesday March 6th 2018, Diamond Realty Co-founder and Rotary Club of Fillmore member Theresa Robledo attended Fillmore High School’s Career Day. Rotary Club of Fillmore contributed to the event by providing breakfast for the presenters. 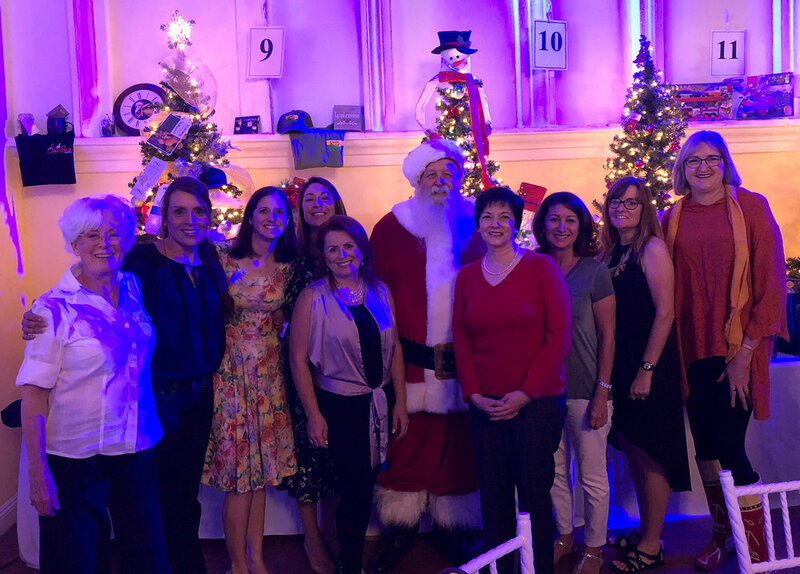 Rotary Club members in attendance included Renee Swenson of REGen Haus Yoga Dance Movement Studio, Alicia Hicks of Bank of the Sierra, Cindy Blatt, Ari Larson and Fillmore Police Chief Dave Wareham. 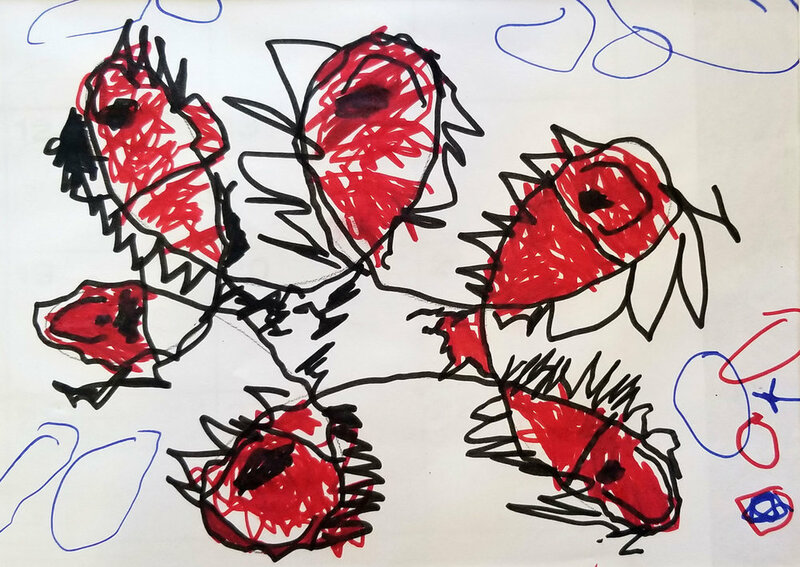 On Sunday March 4th 2018, Diamond Realty hosted artist Lisa Mahoney at their open house event on 812 Woodgrove Avenue in Fillmore. Over the course of the event, attendees were invited to watch as Lisa used colored markers to capture her view of the event. Theresa Robledo said, “Thank you Lisa for capturing our fond memories of the open house event. We were so happy to host Lisa. 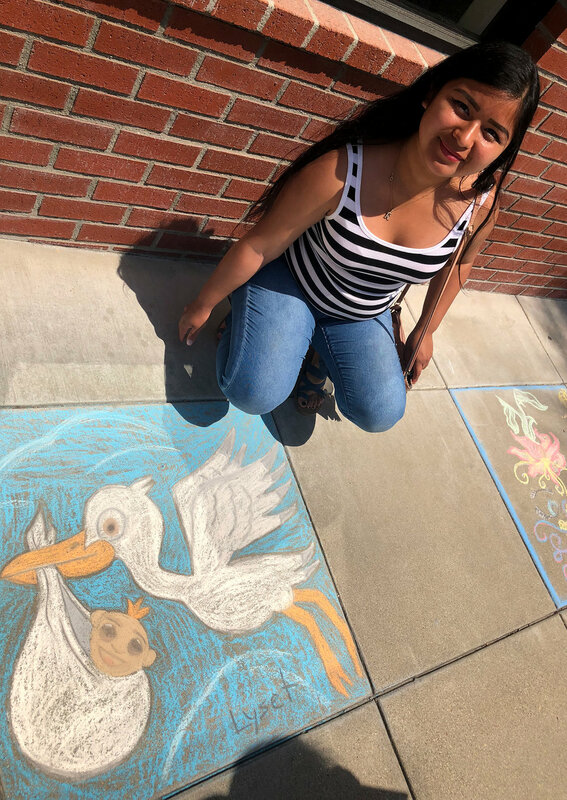 She’s such a talented artist and is so passionate about sharing the joy of art with others. Thank you Lisa!" Theresa Robledo receiving Diamond Realty's Moorpark Chamber of Commerce membership plaque from Chamber Board Member Dale Parvin. Along with becoming a Chamber Member, Theresa also won the meeting's raffle prize. 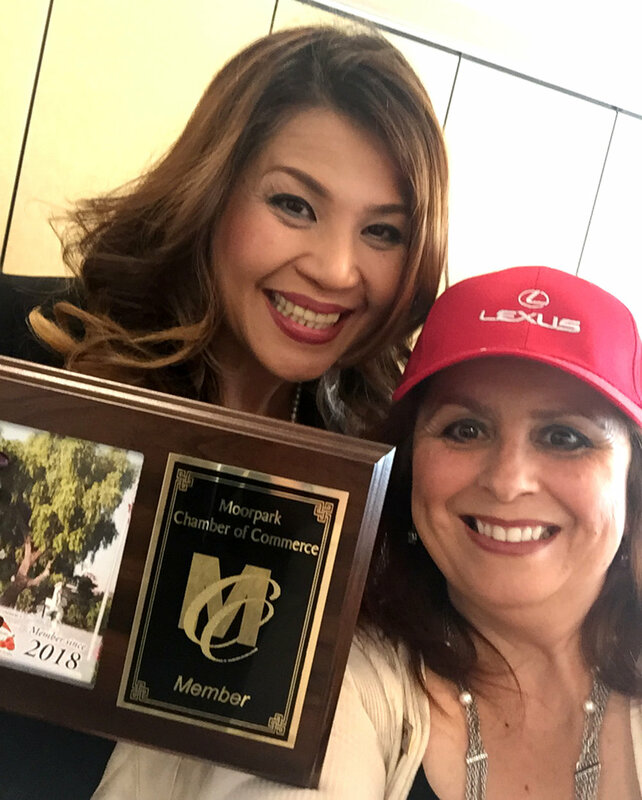 Pictured left to right is Anne Marie Zielsdorf of Lexus with Theresa Robledo wearing her new Lexus cap. On February 16, 2018. 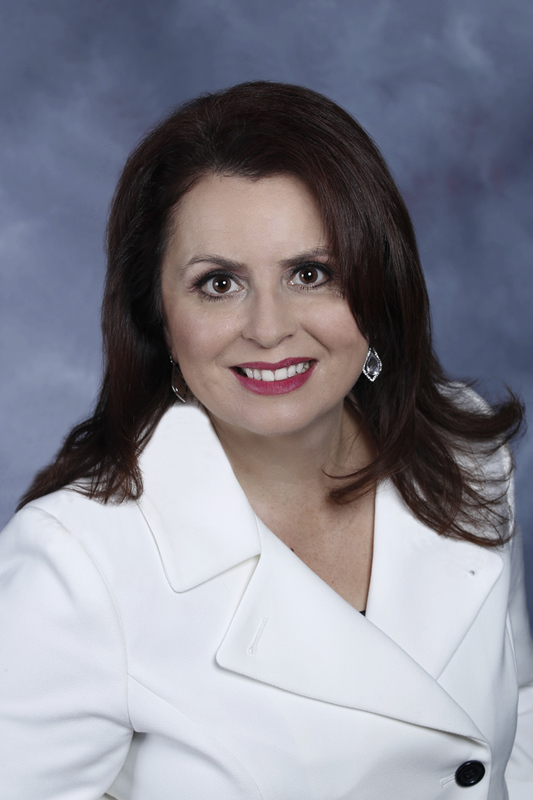 Theresa Robledo joined the Moorpark Chamber of Commerce. Theresa was presented with Diamond Realty's membership plaque by Dale Parvin, Moorpark Chamber of Commerce Board Member and Rotary Club of Moorpark President & CEO. 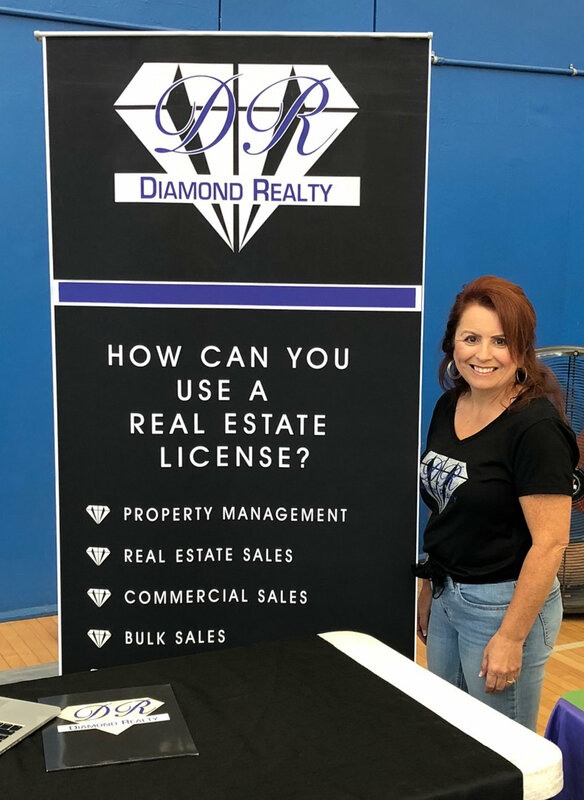 Theresa Robledo said, "Diamond Realty is excited to join Moorpark's Chamber of Commerce. The Chamber's members are strong leaders and experienced professionals committed to the success of local business. The Chamber is also committed to the overall success of Moorpark's citizens and community as a whole. I look forward to working with the Moorpark Chamber to achieve its goals." 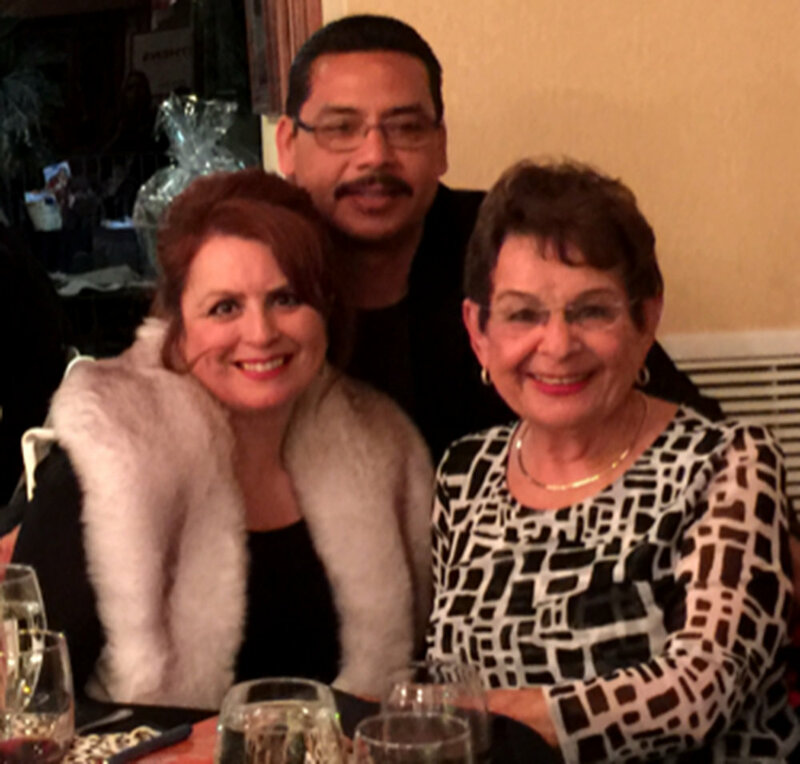 Henry and Theresa Robledo with long time friend Anita-Pulido at the Boys and Girls Club fundraiser event. On Saturday February 17th 2018, Diamond Realty founders Henry and Theresa Robledo attended the Boys and Girls Club's biggest fundraiser event of the year, the 14th Annual Auction & Dinner. This year's theme was "A Safari for Success." 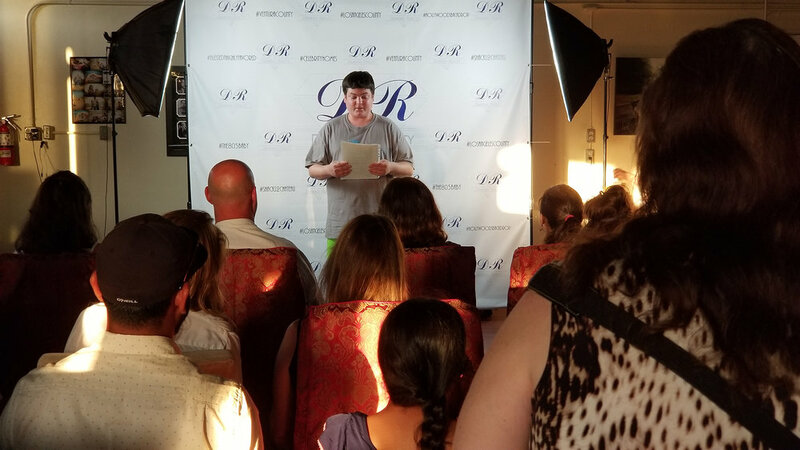 Henry said, "We had a wonderful time attending this year's fundraiser. We're proud to support the Boys & Girls Club and their commitment to youth and community service. Theresa and I recommend anyone interested in helping young people thrive join us at next years event. You'll have a lot of fun and be supporting the Boys & Girls Club of Santa Clara Valley." Also attending the event was Henry and Theresa's long time friend, mentor, and fellow realtor, Anita Pulido. Theresa said, "We were blessed to sit with our friend Anita Pulido. Anita is a gem in the real estate industry. She is incredibility talented and has the utmost integrity. Thank you Anita." Rotary Club welcomed their newest member Theresa Robledo with open arms as she smiles for a photo with Rotary Club President Dave Wareham. Photo Courtesy Martha Richardson. Diamond Realty Owner Theresa Robledo made the front page of The Fillmore Gazette when she joined Rotary Club International of Fillmore. Theresa said, "I'm thrilled to join Rotary. The organization's commitment to public service and helping others matches my own personal values. I look forward to working with my fellow Rotarians to make a difference in our community."